What's in store at this summer's Olympic Games? 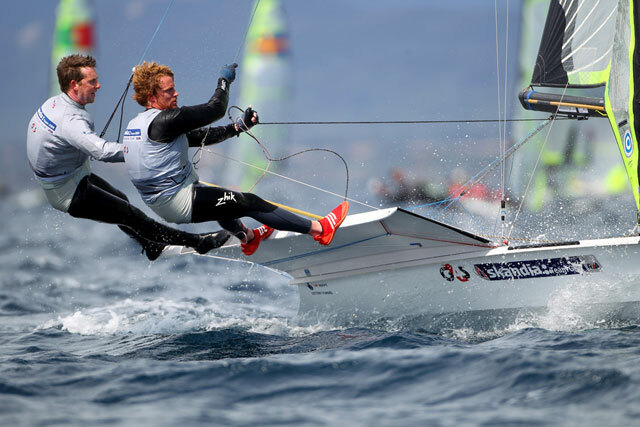 Stephen Park (aka Sparky) talks about the challenges ahead as he faces his fourth Olympics as the sailing team's boss. 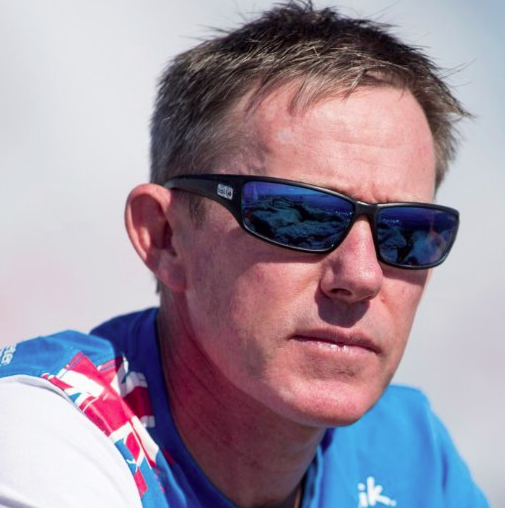 This summer Stephen Park flies to Rio 2016 (see Sailing at the 2016 Rio Olympics) as head of the British Sailing Team for his fourth successive Olympic Games. 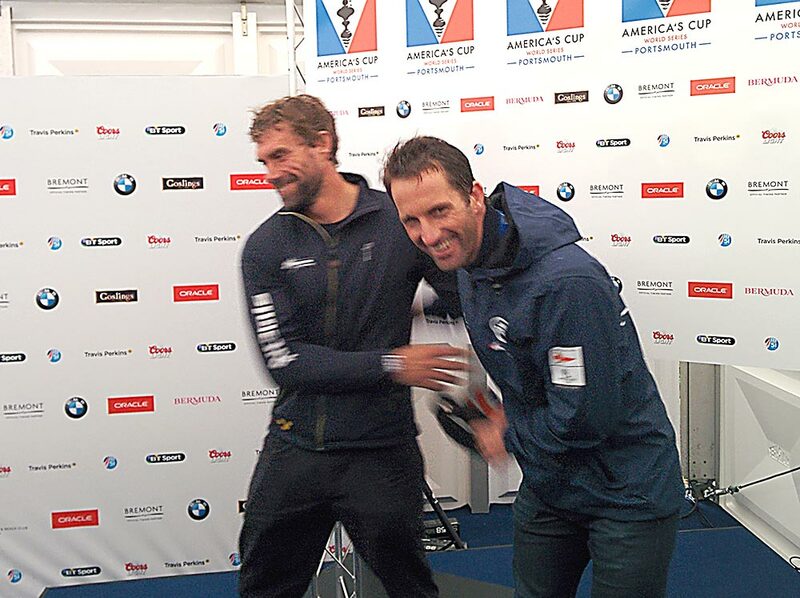 The man known to most as ‘Sparky’ has been an integral part of Team GB’s success in Olympic sailing for the past 20 years. 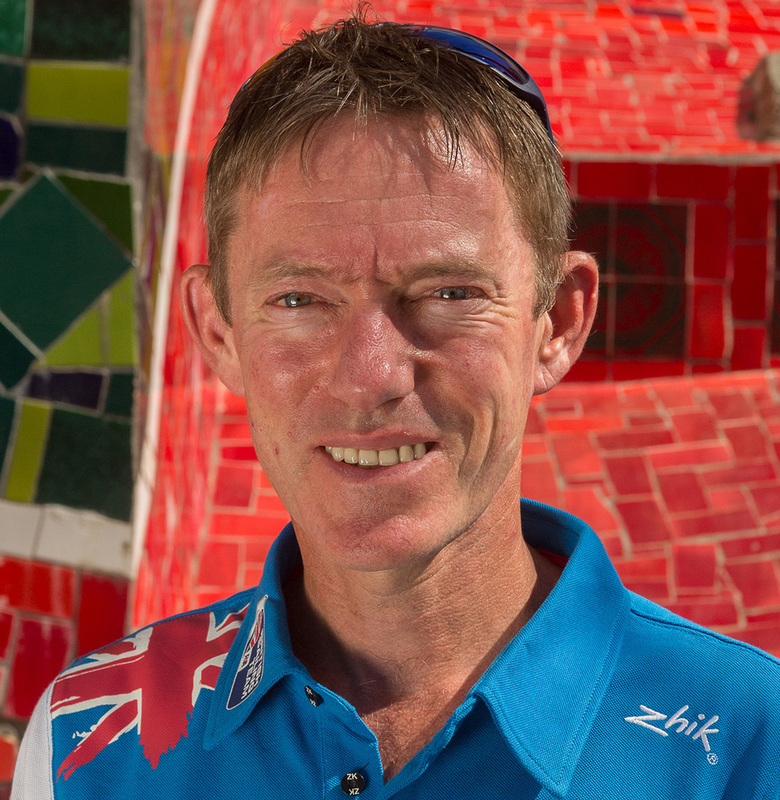 After campaigning in the 470 and Tornado catamaran classes in the 90s, the straight-talking Scot joined the RYA and went to Sydney 2000 as a coach, helping Ian Barker and Simon Hiscocks to a silver medal in the 49er skiff class. Sydney was a breakthrough Games for British sailing, the three gold medals and two silvers making sailing Britain’s most successful Olympic sport that year. That success has continued ever since, with five medals at Athens 2004, six at Beijing 2008 and five at London 2012. Now the pressure is on Sparky to deliver a similar haul from Rio 2016. Stephen 'Sparky' Park - team manager British Olympic Sailing. There are a few reasons why matching past successes will be tough to achieve in Rio. Firstly, the venue. The close-to-shore race courses will be great for spectators, but at times very random and unpredictable for the sailors. Expect plenty of upsets. That said, Sparky believes the pros outweigh the cons. 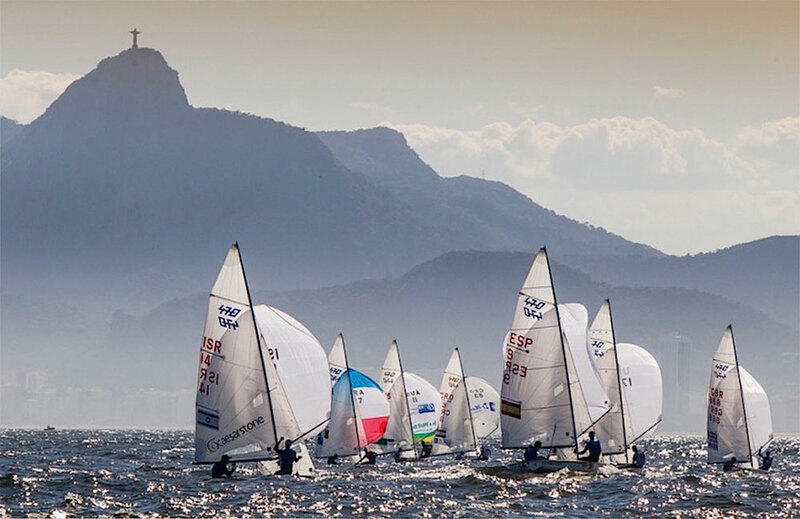 “I think sailing will be one of the key sports in these Games, and that’s because there won’t be many sports that are able to use the incredible backdrop of Sugarloaf Mountain and Christ the Redeemer. 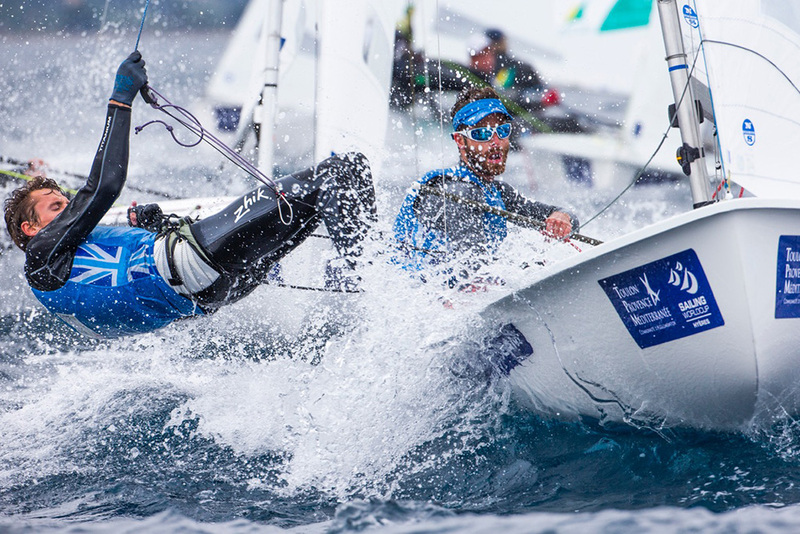 When Brazil’s most celebrated city was initially selected as the Olympic venue, there were concerns that this would be a very light-wind regatta, that it would demand a lot of optimisation of equipment and demand lightweight sailors. 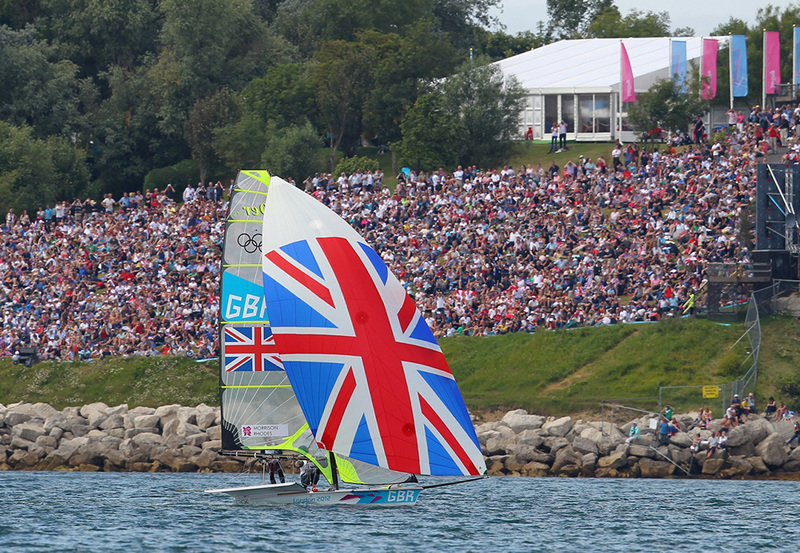 But experience at the venue over the past four years has suggested the regatta will provide a much more all-round test. While the potential randomness of the inshore courses remains a slight concern to Sparky, he is confident the cream will rise to the top. “Provided the wind is good enough to get in a full series of races, there should be time for the best sailors to rise to the top of the rankings and be in a position to fight for medals on the final day.” Sparky says he has 75 per cent confidence in seeing a full series of races run in Rio this summer. Harder to manage is the general water quality out in Guanabara Bay, which bears the brunt of poor or non-existent sewage works in the towns favelas. When it rains, the filth gets washed down the hillsides and straight into the Bay. 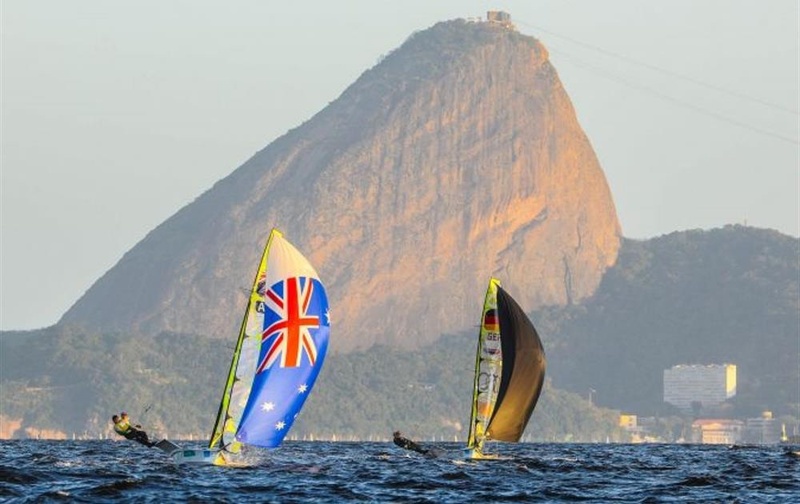 Another key reason why Rio 2016 could be more challenging than previous Games is the passing of the ‘golden generation’ of sailors who had been winning medals for Team GBR for a long time, the likes of Ben Ainslie, Iain Percy, Paul Goodison, and the late Andrew ‘Bart’ Simpson. The team going to Rio will on average be younger and less experienced. 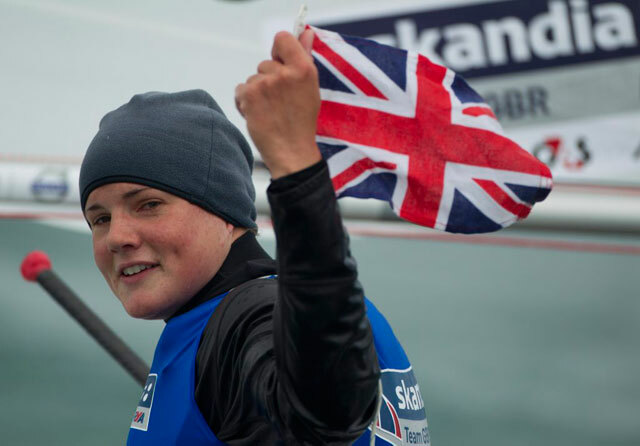 In fact Sparky’s squad will include the reigning world champion in all three singlehanded dinghy events, the other being Alison Young, who recently won her first world title in the Laser Radial. The team does still include medal veterans from past Games: the RS-X windsurfers Nick Dempsey and Bryony Shaw, the 470 silver medallists from London 2012, Hannah Mills and Saskia Clark, and Luke Patience now crewed by Games rookie Chris Grube. Their medal-winning experience will prove vital in helping the Olympic virgins cope with the enormity of the Games. 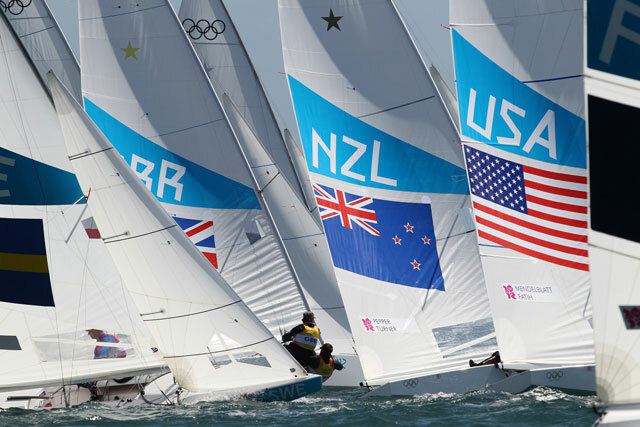 Read all about sailing at the Olympics here. 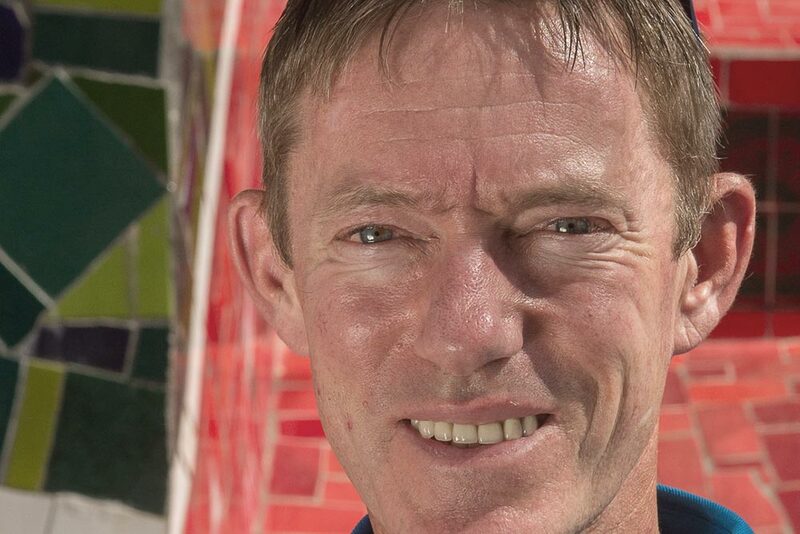 Stephen Park goes to his fourth Olympic Games as British Sailing Team manager.